Since I have lived in Surabaya, for 5 years now, I never knew about this place, then my backpacker friend from Iran, Sattar Nazarideh, asked me about this place and wanted me to take him there, I suddenly realized that we have a meaningful part of Netherlands history which has remained silent. 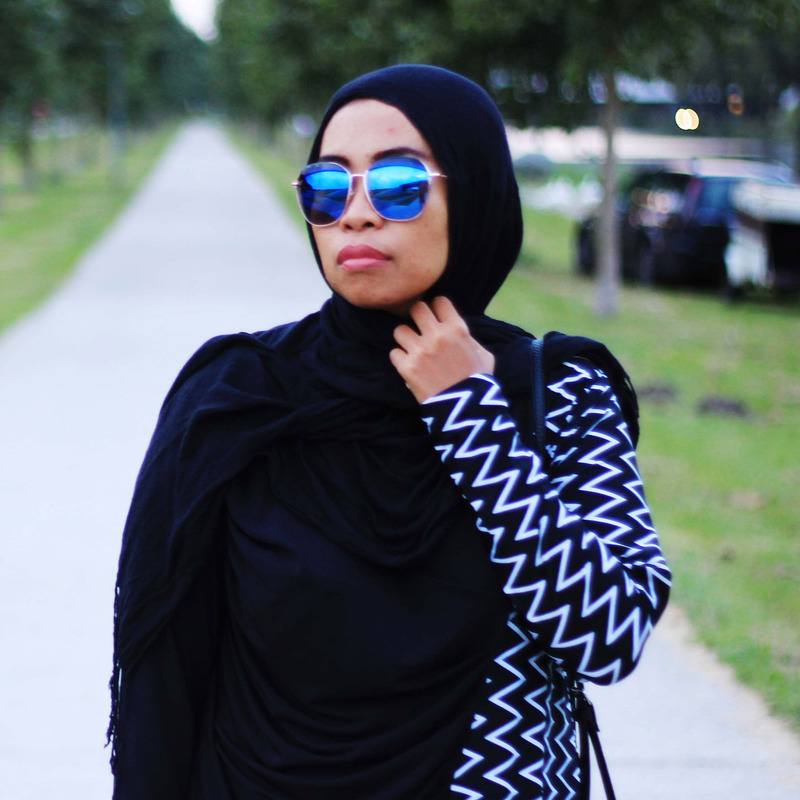 It has lay in hidden in its place in central Surabaya, beside the kalimas river, named Kampung Peneleh. Peneleh coming from Javanese language, appeared when Singosari Kingdom was occupied this place, which adopted from “Pinilih” word, mean the chosen one, it said this area was only for The chosen Prince, the son of Wisnu Wardhana, the regent of this area at that time.. This place was a jungle in the east of the city, surrounded by the river. The Dutch chose this place as a cemetery. It was built in 1814, located in 4.5 ha. Only the Dutch were allowed to enter this area. It is said, if someone passed away, they would make a group burial ceremony, then make a parade to take the corpses to the cemetery by horse and cart. In current times Peneleh, such as the forgotten land, no body wants to visit this cemetery. This is because the place has become a slum area. 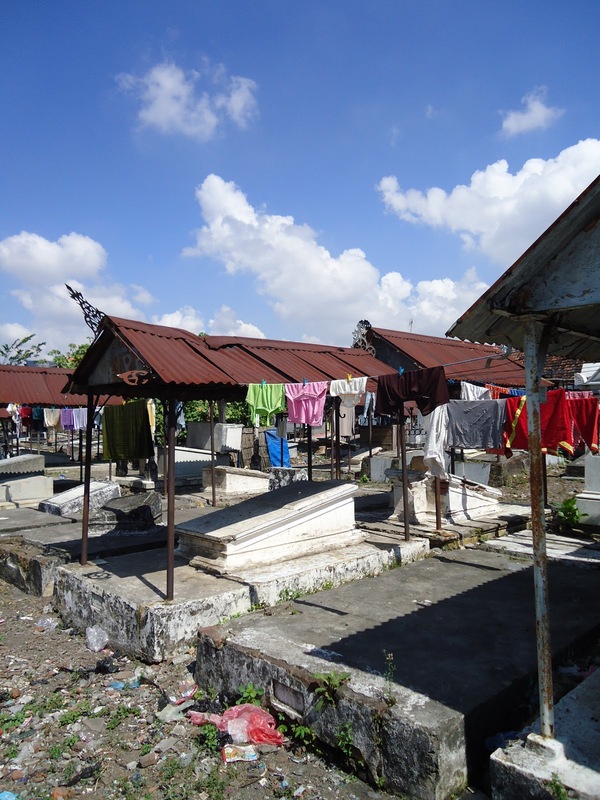 You will see the slum house inside the cemetery, some people who live near the cemetery, use it as “pantry side”, a place to dry the clothes and even to herd their goats. What a surprise! I saw a toilet inside the cemetery ??!! When we visited this place, we met a photographers group who wanted to take pictures in this place. Yes.. even the place is not as beautiful as it was, at least we still can see the “European Touch” on it. You can see the ruins that show us the European architecture of the time. If you take picture here, you will get Gothic looks, or such as you are in your European vacation, the fact is that you are still in Surabaya, Indonesia! 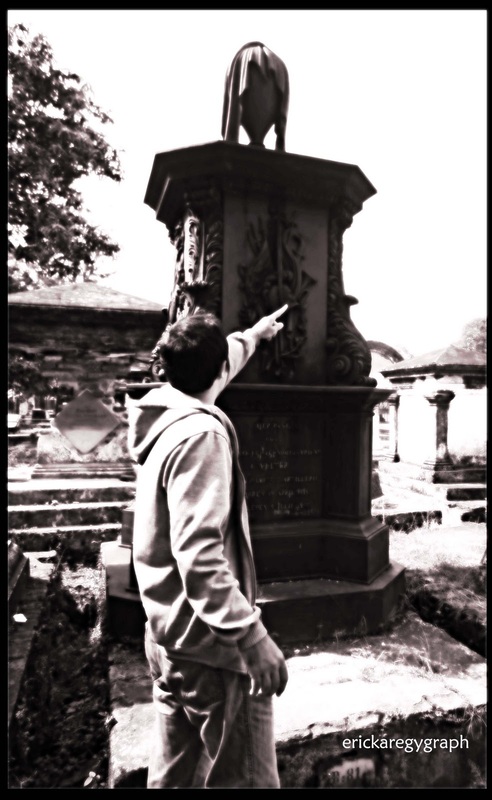 Please visit and sight see around the cemetery, keep an eye out for the names of those who were buried in this place, you will find a lot of broken buildings inside the cemetery bounds, it seems like its not well maintained. 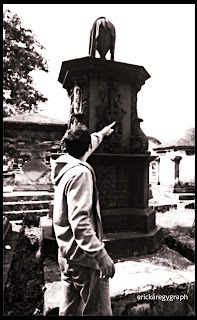 According to the epitaph, some famous people were buried in this cemetery. You will find names of Vice President of VOC, the Governor of Hindia Belanda, General Pieter Markus, he was the leader of Java Island at that time. The epitaph was written in the ancient Dutch language. 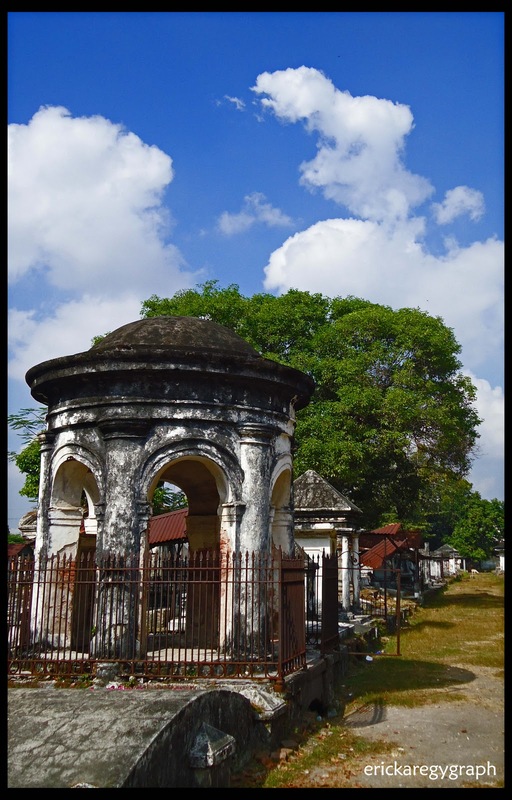 The cemetery keeper said that some families had already moved the corpse to the other Dutch cemetery, and most of them were moved to Kembang Kuning Cemetery. It said that this cemetery is well managed by Surabaya government than Peneleh Cemetery. 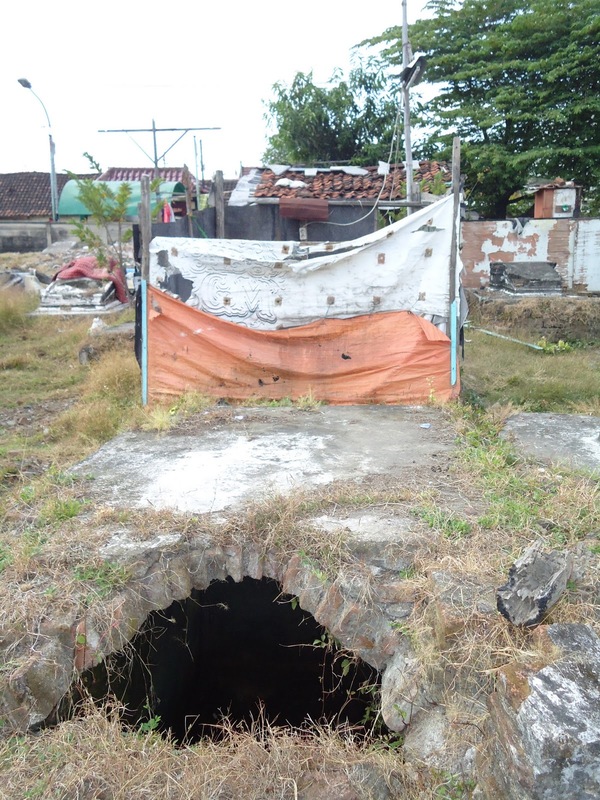 But unfortunately Kembang Kuning Cemetery is not for public spot, need to ask permit from Surabaya Mayor to visit this place.. If you want to visit Peneleh, you can pass the Kramat Gantung Street and turn to the left, pass the peneleh bridge, then you can go along the river until you find the Peneleh Street, ask the Becak driver to take you there. 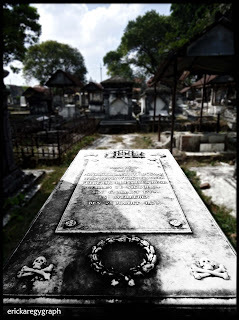 Or you can take it from Undaan Street, the cemetery is behind the Undaan Orphanage. I hope Surabaya government will manage Peneleh cemetery like Kembang Kuning cemetery someday, even it can be one of the oldest heritage tourism spot like in Jakarta, Singapore and the other country that have old cemetery sites like this. padahal udah bawa tourism map...tetep gk ketemu. thank you, yes it's terrible :( not like in Jakarta ..well managed..